Situated in the heart of the Napa Valley, Flying Horse Winery embodies the spirit and degree of excellence that our friends have come to respect and treasure. Our current selection of red wines are from fruit sourced from a historic vineyard located alongside Aetna Springs Resort, Oakville, Yountville, Spring Mountain and Buckthorn Vineyard. 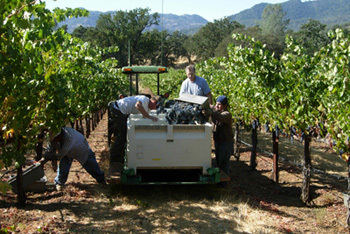 Our Chardonnay comes form the fine soils of Russian River Valley. 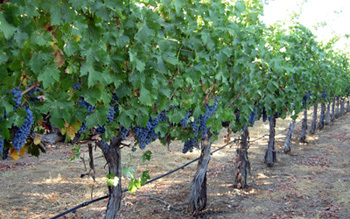 The Napa Valley locations offer a unique terrior of rocky, well-drained soils with hot days and temperate evenings that deliver superior wines in limited quantities such as Cabernet Sauvignon, Petite Sirah, Zinfandel, Petit Verdot and Malbec.